Carpal tunnel syndrome – Everything you want to know. 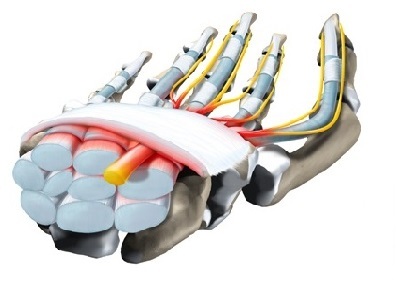 The carpal tunnel is a space in the wrist where the flexor tendons pass through to reach the fingers. The Median nerve also goes through this canal, when swelling or tendon thickening occurs the median nerve gets compressed.